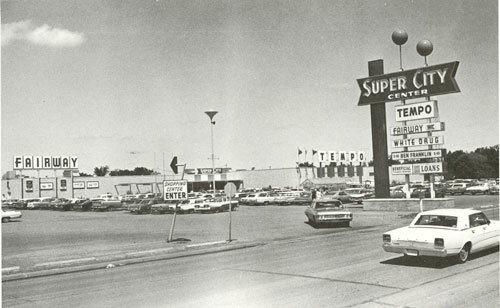 Aberdeen’s first shopping center, the Super City Mall. These images compare 1969 to 2014. 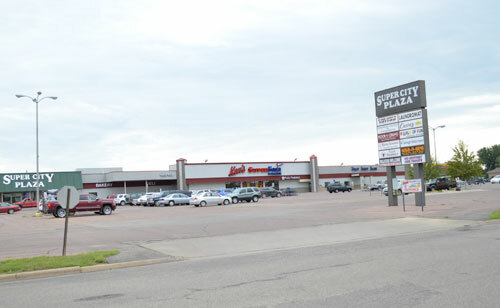 Multiple exterior changes to the building have occurred over the years. This entry was posted in Then & Now by matt.klundt. Bookmark the permalink.